Heartbreaks can be devastating. Let these heart-wrenching and uplifting breakup songs remind you that you are not alone. This is definitely the best breakup song of the past year. Ariana Grande wowed us again with her latest hit. 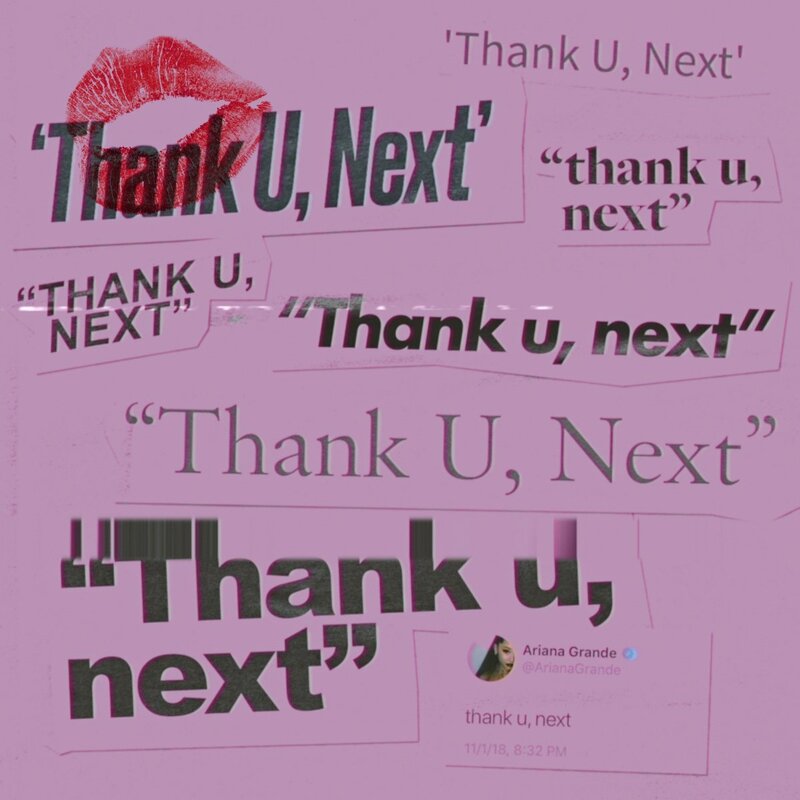 Breakup songs are known for being sad, or even vengeful, but "thank u, next" is a fresh new song about Ariana's appreciation for the people she was in relationships with. She even drops the names of some of her exes and tells them how thankful she is for all the things that they have taught her. 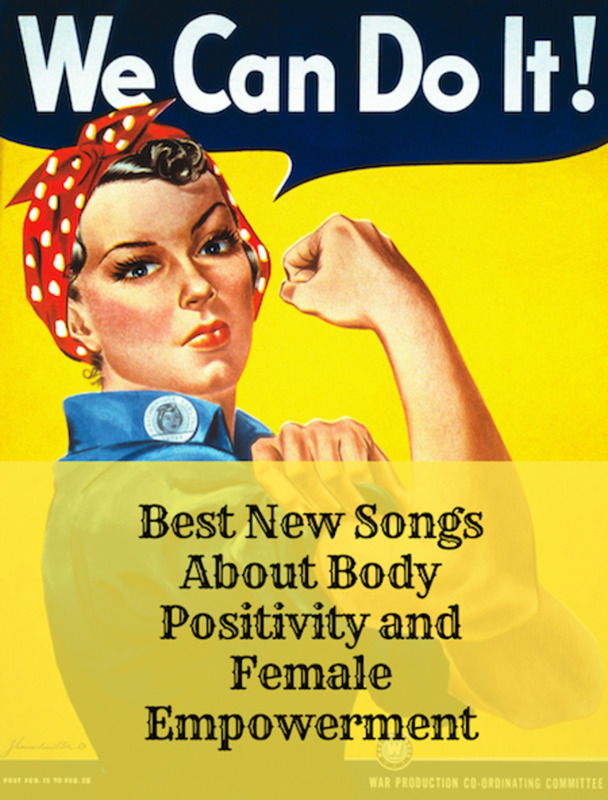 It is also a song about how she found peace and love in her own self. She expresses hope that she will one day find true love. For now, she will continue to learn from the lessons of her past love and live on. 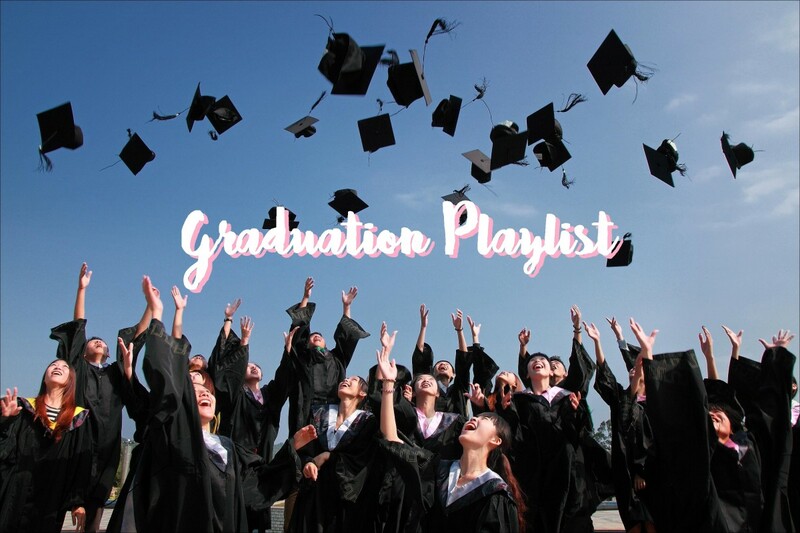 It is a great bop with an amazing melody, but most importantly, it reminds us that those past relationships can also help us be better individuals. 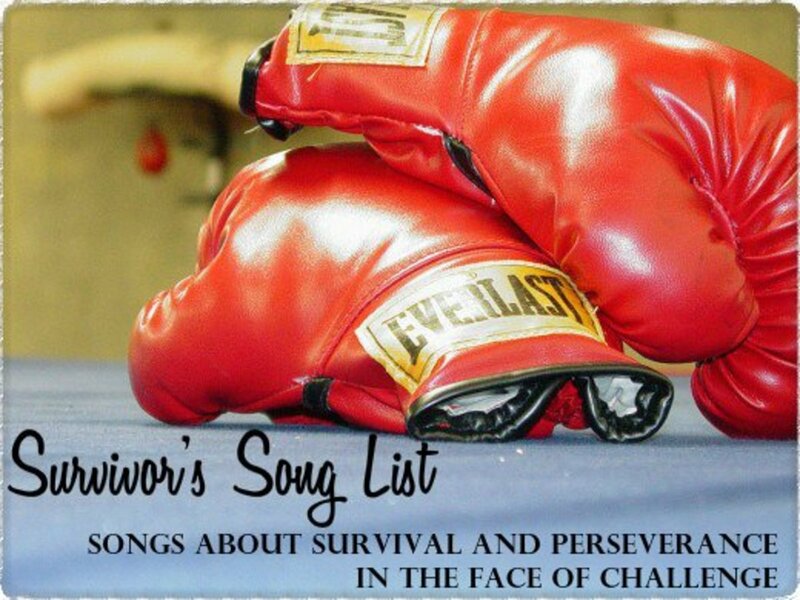 This song helps us realize how strong we really are. For me, this is one of the most beautiful and emotional breakup songs ever made. This song reminds us of the pain that we've all experienced after a breakup or after losing someone you love. LANY kept it raw and honest in this song. A lot of people will be able to relate to this emotionally heavy song. It's about how depressing it can be to lose someone. It reminds us that our pain is real and valid and that a lot of other people go through the same kind of pain. 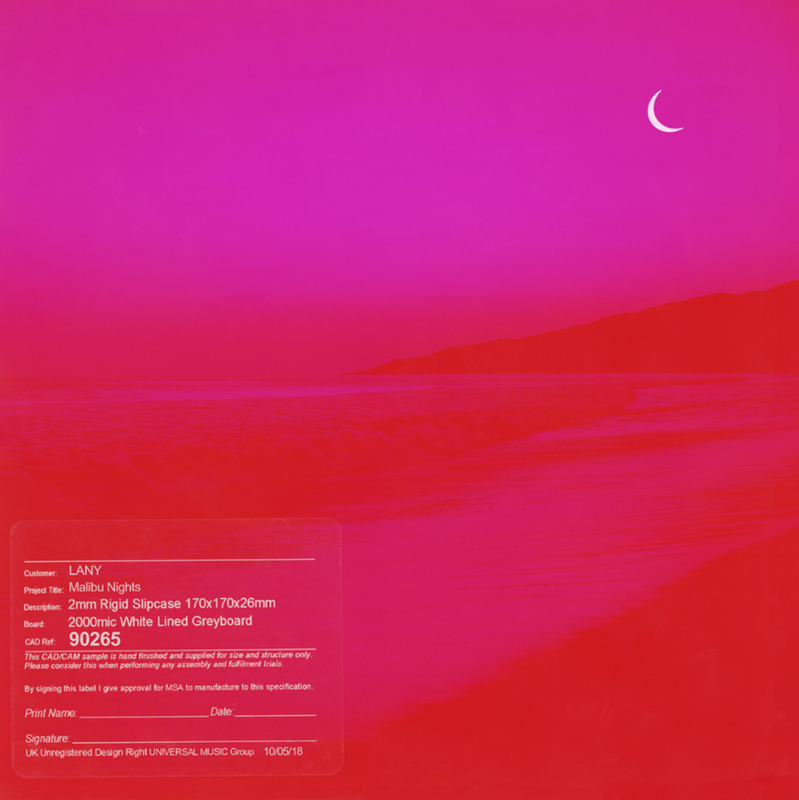 LANY delivers a beautiful melody with great lyrics that pierce straight through our souls. 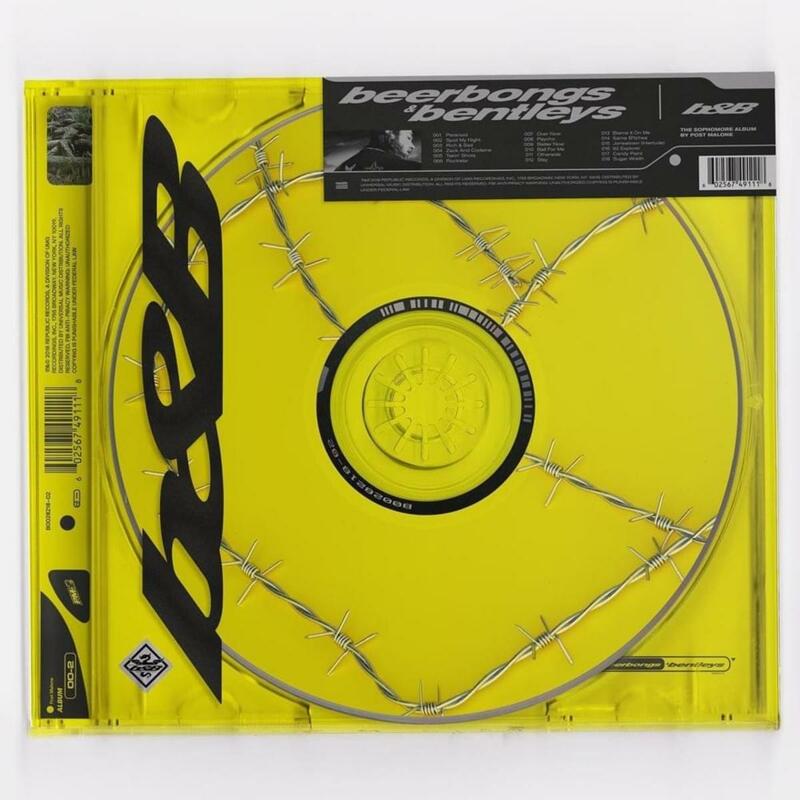 This hip-hop song, by Post Malone, showcases feelings of regret and guilt as the singer reminisces about old moments he had with his ex. 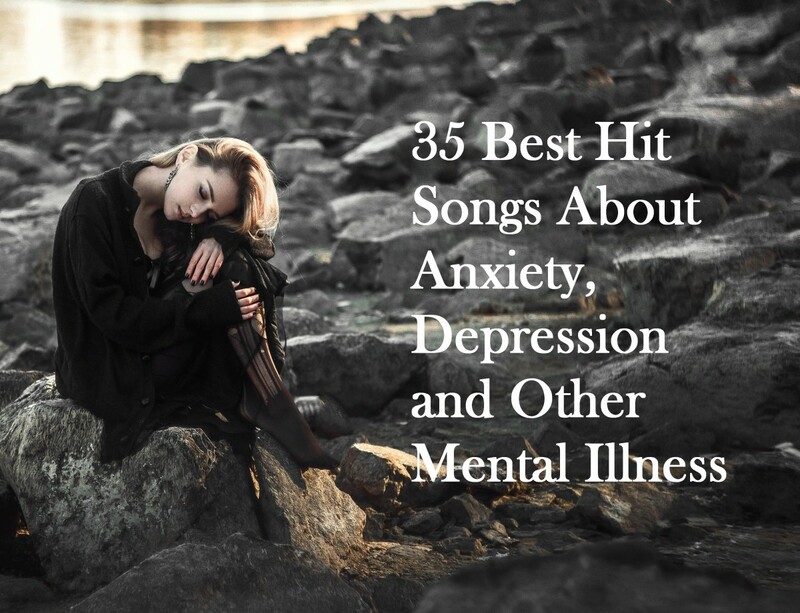 The song is also about how we pretend to be okay after a breakup, but, in reality, it's just a facade we show to other people so that they think we're doing alright. It is a sad breakup song with a rad beat and relatable lyrics. If you are a sucker for a melodic ballad song (like me), this song might be for you. 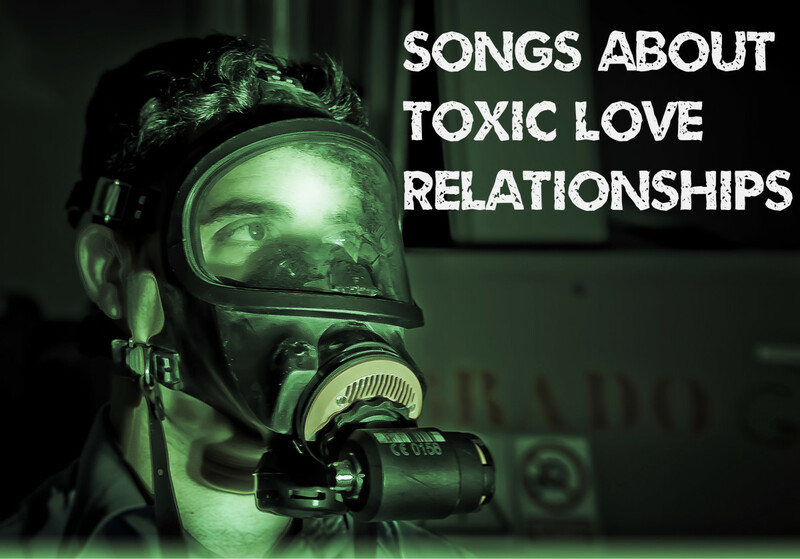 It is a beautiful song about falling in love and discovering the issues that come with it. 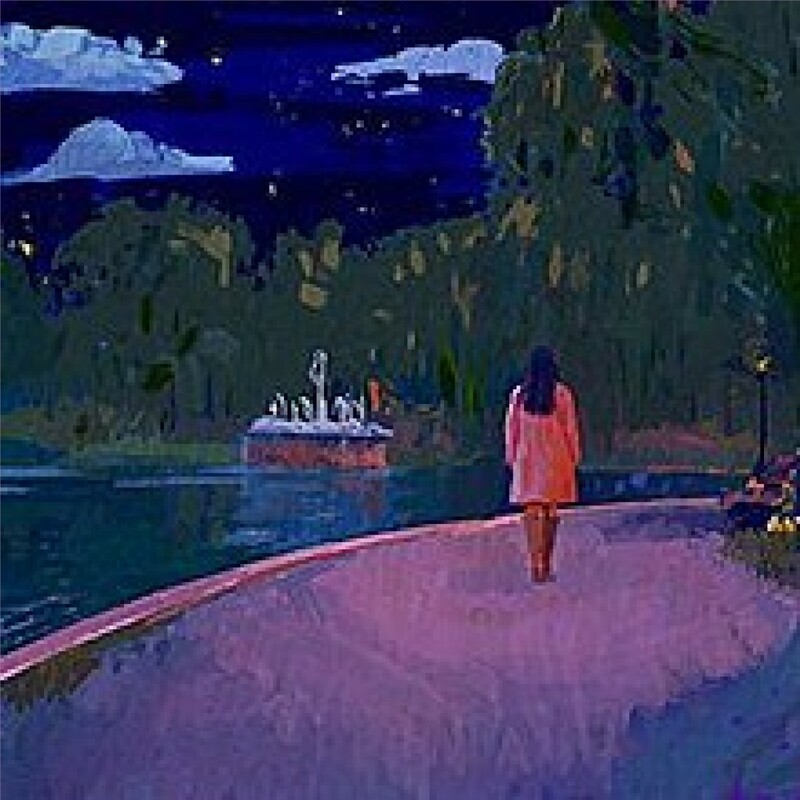 This song showcases Camila Cabello's powerful and expressive voice. It will make you realize that love isn't all rainbows and butterflies, it also comes with heartaches and sacrifices. 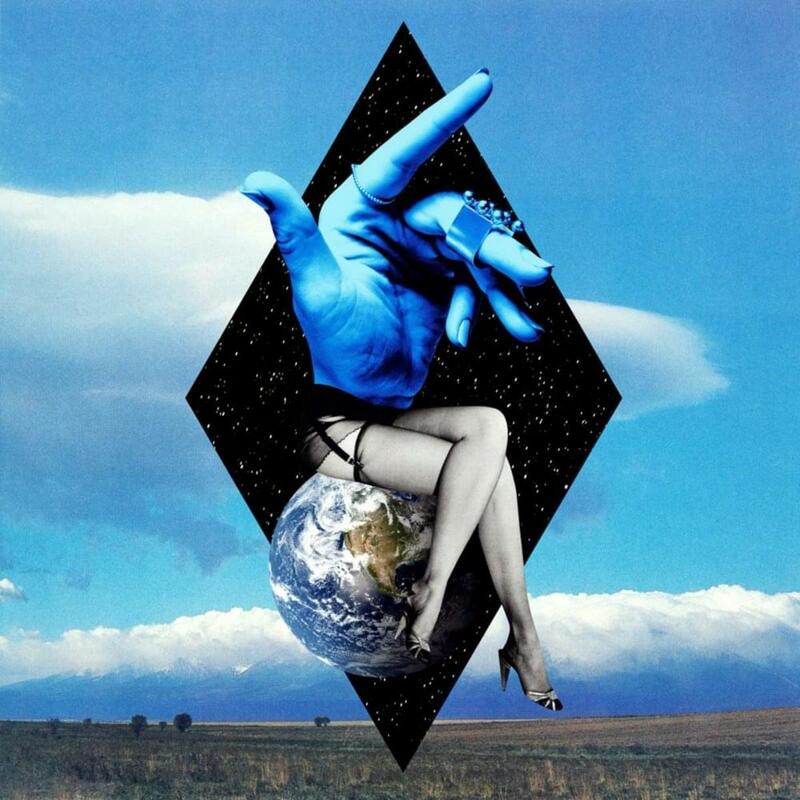 Clean Bandit is known for releasing awesome, powerful, and trendy tunes. This song is a great upbeat dance song about missing someone and feeling lonely. It shows us the struggle of being on our own. 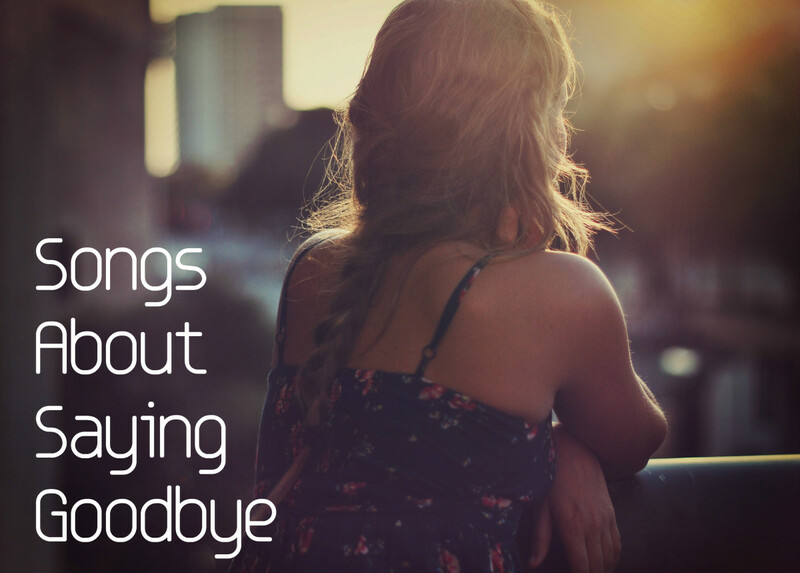 It reminds us that we must find the strength to do things by ourselves after a breakup. Demi Lovato's powerful vocals are mixed with a great beat that will make you want to dance. It's very different from the sad breakup songs we always hear. Which Breakup Song Is Your Fave? Which one from this list is your favorite breakup song of 2018? Do you know other great breakup songs this year? Tell us below!